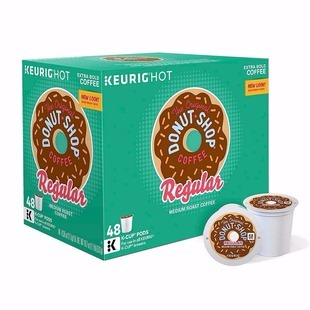 While supplies last, these Keurig 48-Count K-Cup Variety Packs drop from $55 to $19.97 through tonight at Bon-Ton.com. Plus shipping is free with code BRADFREE at checkout. This is one of the best prices we’ve seen to date on these variety packs, which come in 11 different flavors. Sales tax is charged in most states. Add the Keurig K-Cup packs to your cart. 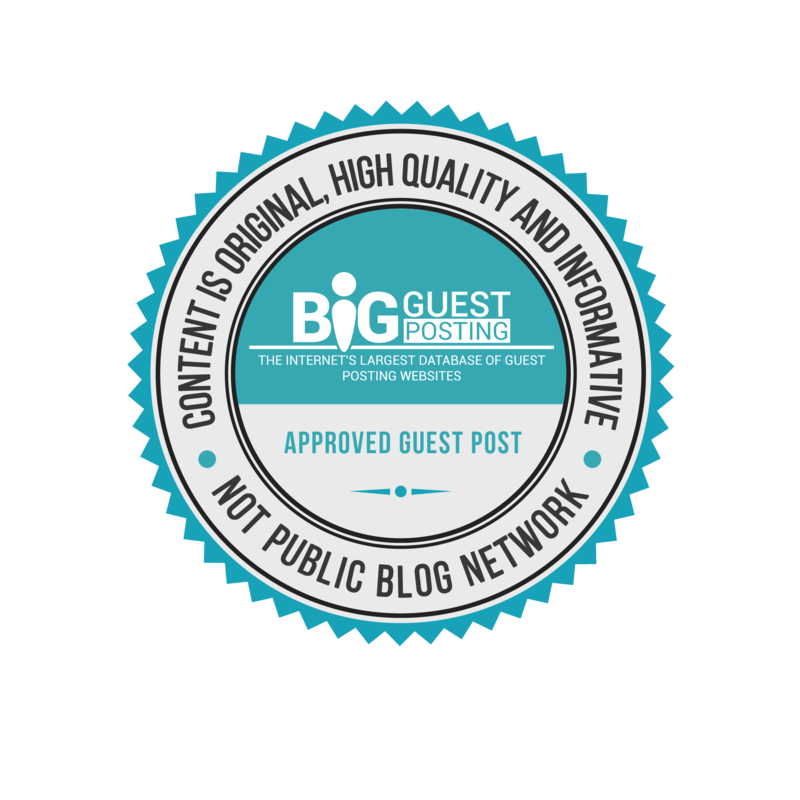 Enter coupon code BRADFREE at checkout.